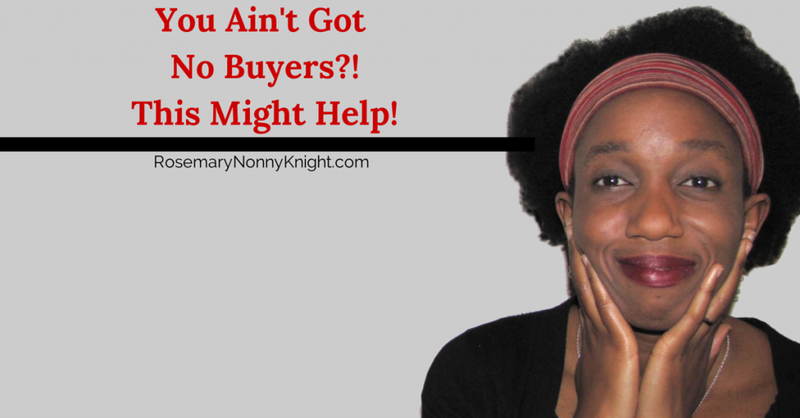 One Crazy Simple Way To Start Making More Money In A Business That Ain’t Got No Buyers…Yet! For a very long time, I have been afraid really. Truly deeply afraid. The truth is, there are any numbers of things at any one time that have the potential to scare me but this time, it was the prospect of reaching out a hand and asking someone to refer me to their customers. All manner of doubts and fears ran through my mind as my coach mentioned this well known business growth strategy to me but I kept putting it off and off and even now, I still have to give myself a stern talking to in order to really allow myself do it. What is this business strategy that leaves me cool inside? It is the strategic alliances thing! You, as a hairdresser, could link up with a beauty therapist and refer each other business or maybe, you could come up with a complete beauty package that serves the customer more fully and yet, the both of you benefit as well. Then add on another business owner who supplies nutritional supplements and you have yourself an ‘inside and out’ complete beautification. So, really, it works, right? Or maybe, you are a blogger and no one comes to your site but you decide to put yourself out in the blogosphere a bit more and ask to contribute to someone else’s website for a little bit more recognition – They get great content from you and you get a few more people on your site and that increases the chance that you could get your Adsense money to start stacking up or whatever your money making strategy is. And it all starts with you reaching out and creating a partnership. So why would you not do it? Are you fed up of that yet? OK, so if you are serious about making something cool happen… Here are a few tips. Make sure the potential partner is at a similar standard to you – If you are a high end window cleaner, there may be no point linking up with the cheap as chips handyman. He/she is unlikely to have access to the kinds of places you want to serve. Check out the attitude of the person you want to link with – If they are negative and suspicious, it may be pointless trying to work with them. It will tire you out and they will be checking your every move to make sure you are not cheating them.Who needs that kind of energy around them? Figure out what you could offer the partner – Do not expect everything for free. How can you ensure that your prospective partner also benefits from the alliance with you or your business.But hey, better to take some action and ask what they would like rather than wait until you have it all figured out.I did that for a long time and even though I waited a long time before approaching anyone, I still did not quite figure out what to offer in return so I asked what they wanted and… well… they told me (go figure!) :-DAt that point, I decide if it was something I could do or not. So, there you have it – A few tips to decide on a partner to work with in your business.